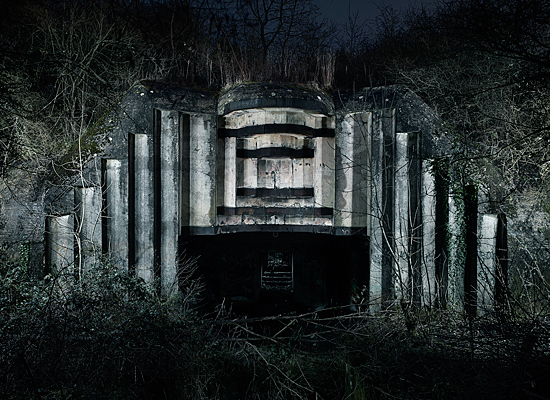 134 Ammunition Bunker, Patentenstraat, Lissewege, Belgium. Part of the Eisenbahnbatterie. 600 Gun Site for 5cm tank gun. 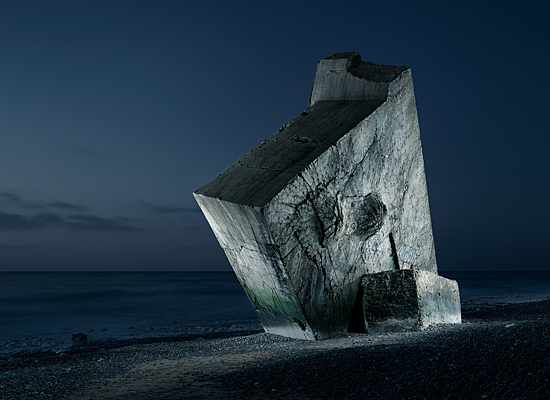 In the background a 630 embrasured MG emplacement with armour plating, Wissant, Pas de Calais, France. Type 688 Casemate for 17cm gun, Etaples, Pas de Calais, France. Constructed by 'Organization Todt'. 612 Embrasured Emplacement for assault guns, Le Hourdel, Point de Hourdel, Somme, France. 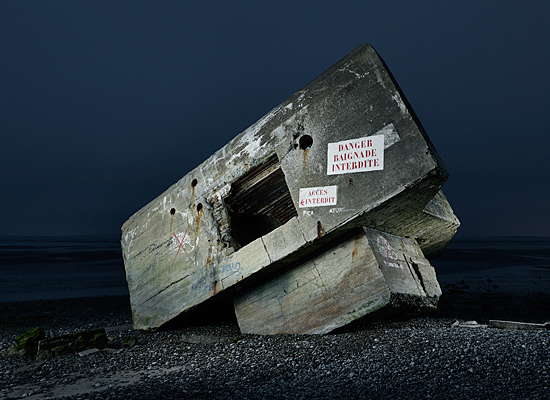 Type 622 Personnel Bunker, Quiberville-Plage, Seine-Maritime, France. 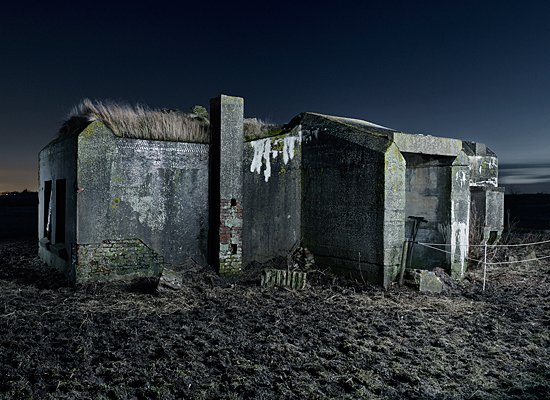 German Bunker, Bergen Airfield, The Netherlands. 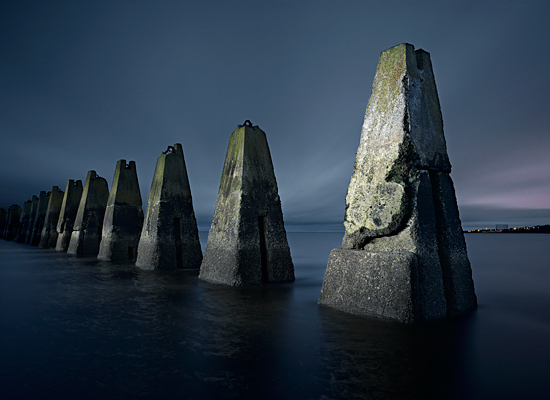 Submarine defense boom, Cramond Island, Edinburgh, Scotland. Air raid shelter, Brasschaat airfield, Belgium. Shooting range, Fort aan het Spoel, Culemborg, The Netherlands. 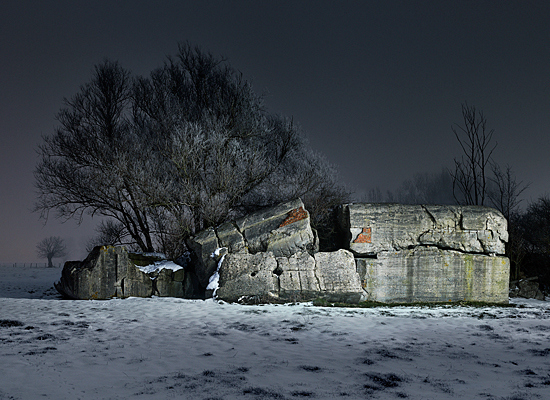 Dutch double pyramide bunker, Maarsen, The Netherlands. Type V143 Mammut Radar Antenna, Waringzelle, Nord Pas De Calais, France. 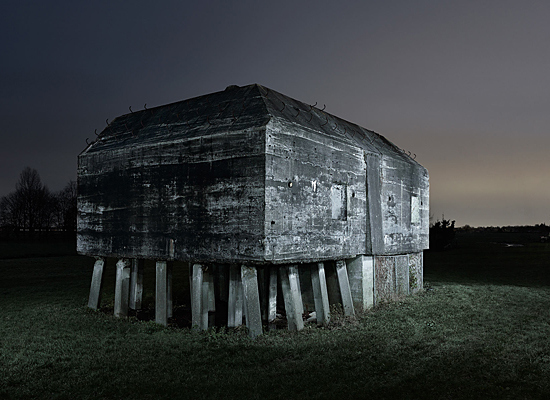 Casemate Type 623, Koudekerke, The Netherlands. 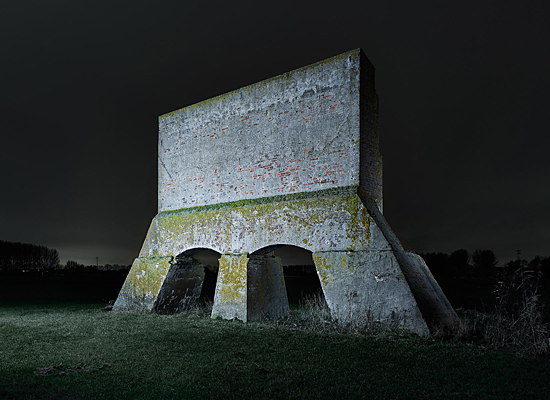 Radio Transmitter Bunker, Spaandam, The Netherlands. Type 669 Heenschemolen, The Netherlands. SK Observation Tower, Fliegerhorst, Belgium. Type 703, Emminkhuizen, The Netherlands. Type 583a / M 178. Fire Control Post. Heerenduin, Ijmuiden, The Netherlands. 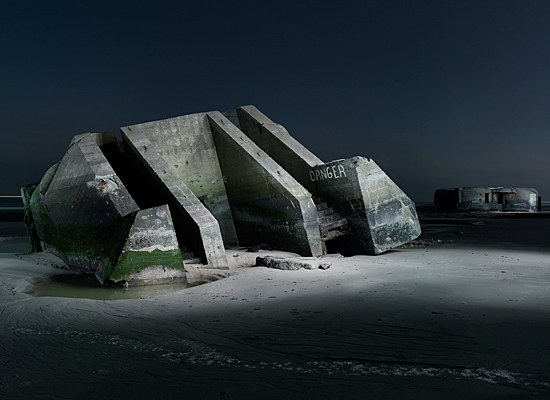 Dragon's Teeth Anti Tank Defence, Den Helder, The Netherlands. 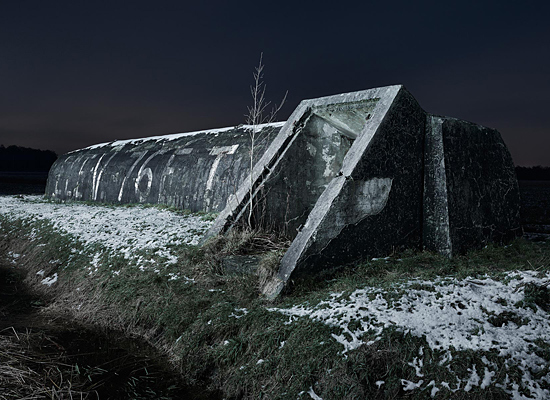 A collection of images of abandoned WW2 German fortifications in The Netherlands, Belgium and France.